As of 12/15/2018 we are sold out of hay. We will not have any until next hay season. Check back with us in April. Since the early 1850’s the Hegar family has been running a farm and ranch operation in the great state of Texas. The farm is located about 50 miles northwest of downtown Houston, in Hockley, Texas. 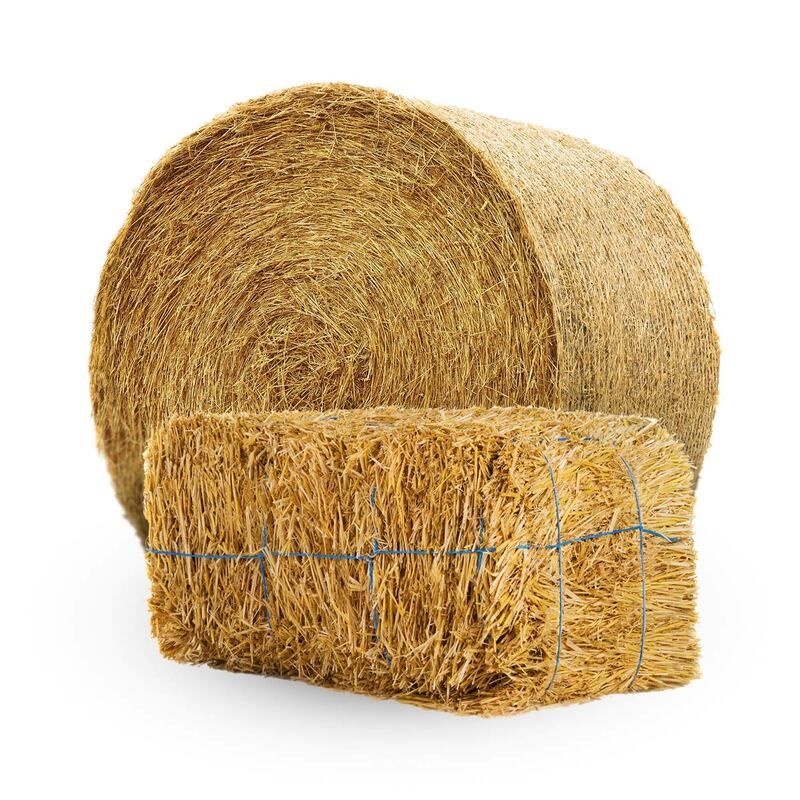 Our family has taken great pride in delivering the best quality products, whether it is coastal hay or cattle, we do it right every time. 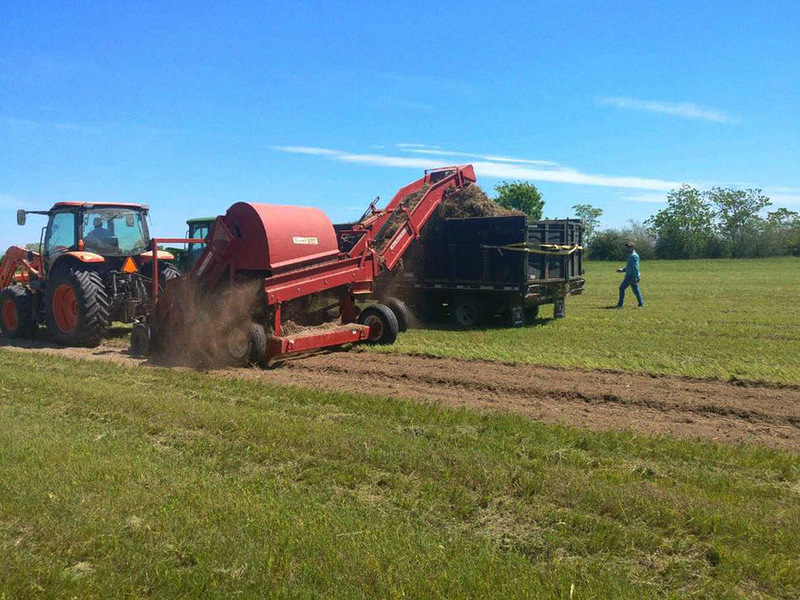 We began our journey into the hay business in 2001, when we built our first hay barn. 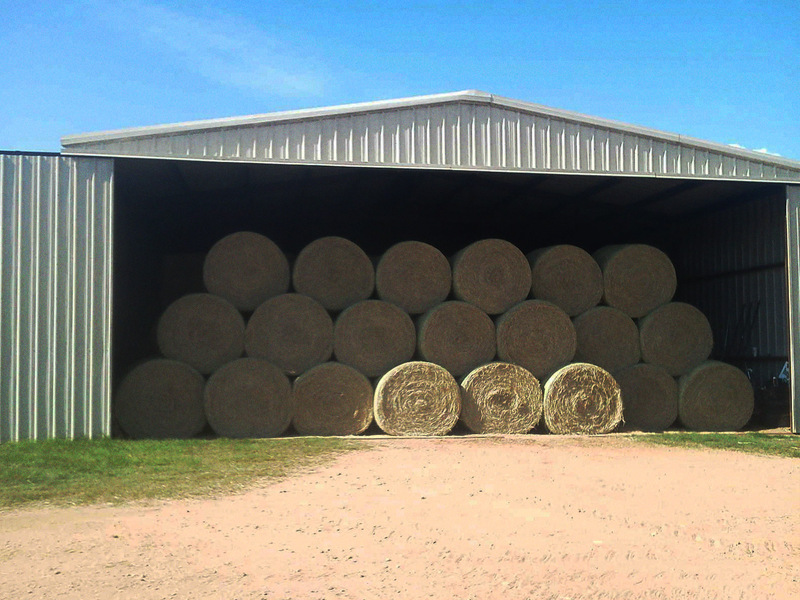 Since then we have continued to grow, keeping up with the latest hay baling technology and adding an additional two hay barns. We would like to take this opportunity to say thanks to all of the people who have made our dreams possible. 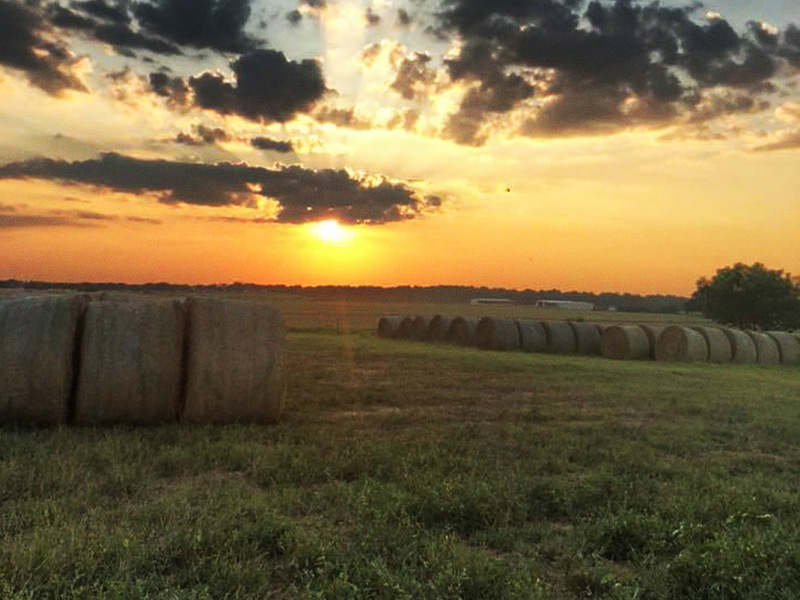 Because to us this is more than just a hay business, it is a way of life. Agriculture has been our family’s life for over 150 years and we hope to continue for many years to come. So, once again we would like to say thanks to everyone for their support.